Web forms are everywhere. 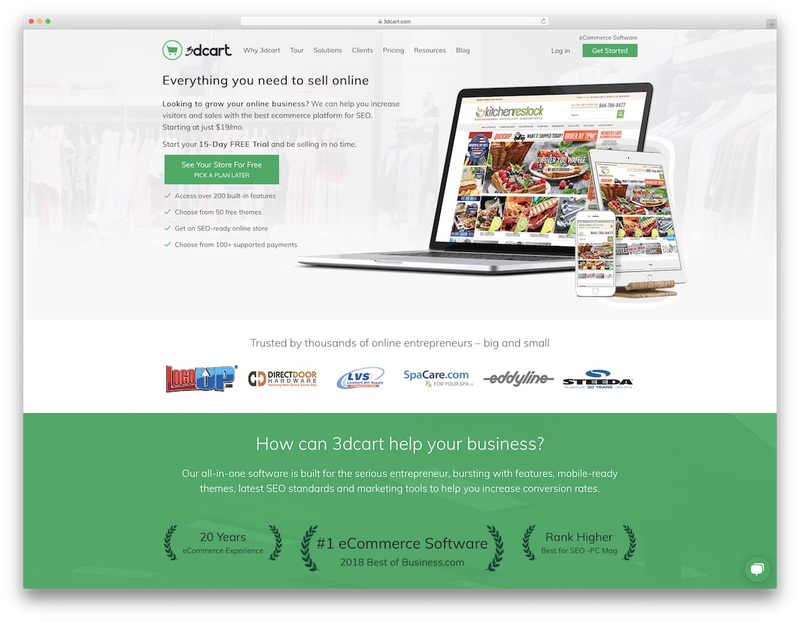 The Google search box is an actual web form, the contact page for your favorite eCommerce sites will most definitely be using a web form to serve content such as contact and feedback forms. If you’re a blogger, you will be constantly interacting with web forms within your admin dashboard to publish and organize content. 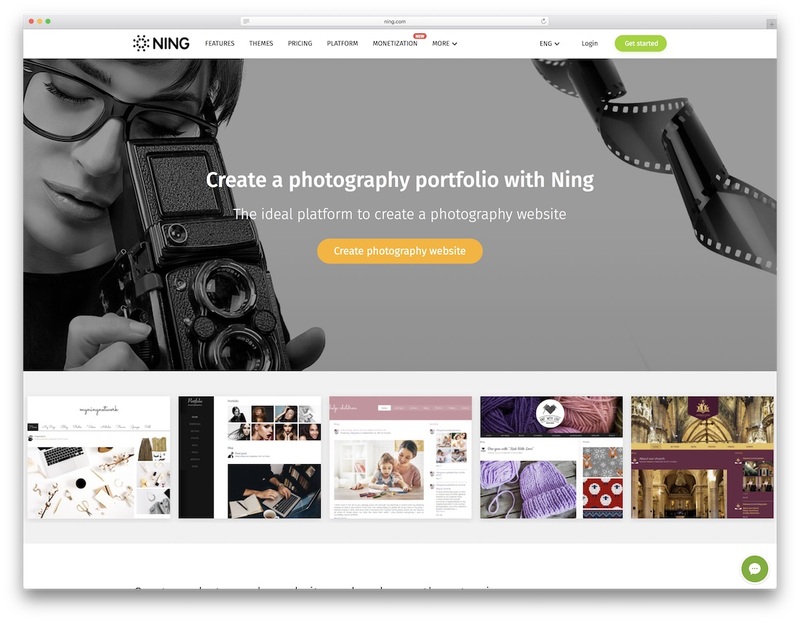 For designer agencies, web forms will be used to collect client data and send out proposals, while eCommerce sites will be using forms to sell and promote products. Popup boxes that offer email subscriptions are also natively web forms, just built in a way that you don’t ever think about it. 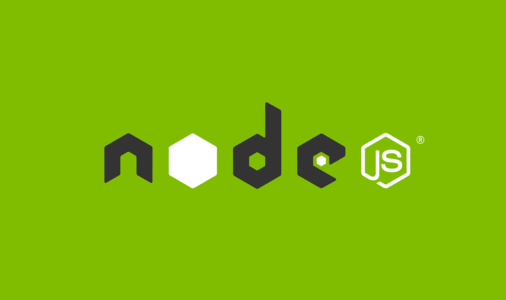 Creating your own web forms from scratch does require a certain level of programming language, perhaps something that not all of us have time to spare for, which is why in the recent couple of years we have seen a huge increase in the number of applications and platforms that offer web form creation services at a fraction of a cost that a professional developer would charge you. Needless to say, many of the following web form makers are home to customers from companies like Yahoo!, Microsoft, and many others. 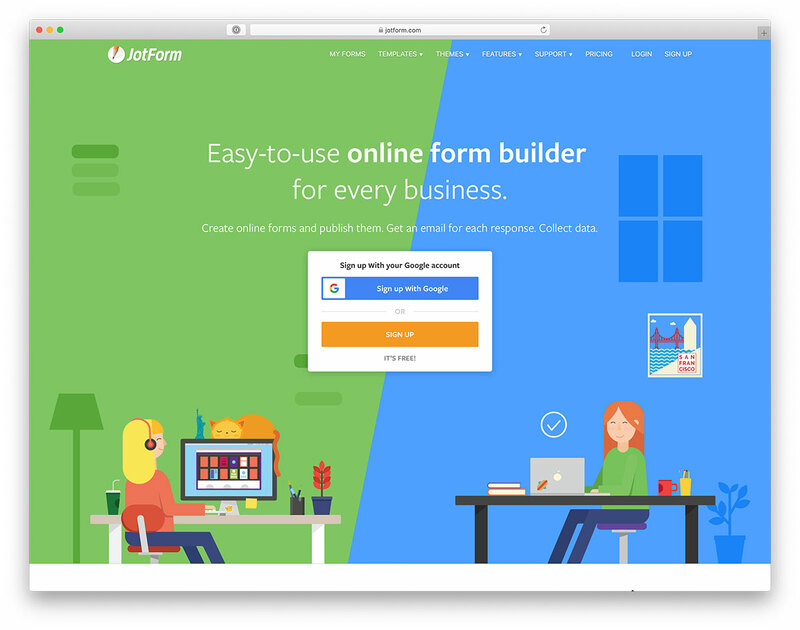 JotForm is home to millions of users, and their interactive forms builder has gained a lot of momentum in both beginner and experienced webmaster communities. 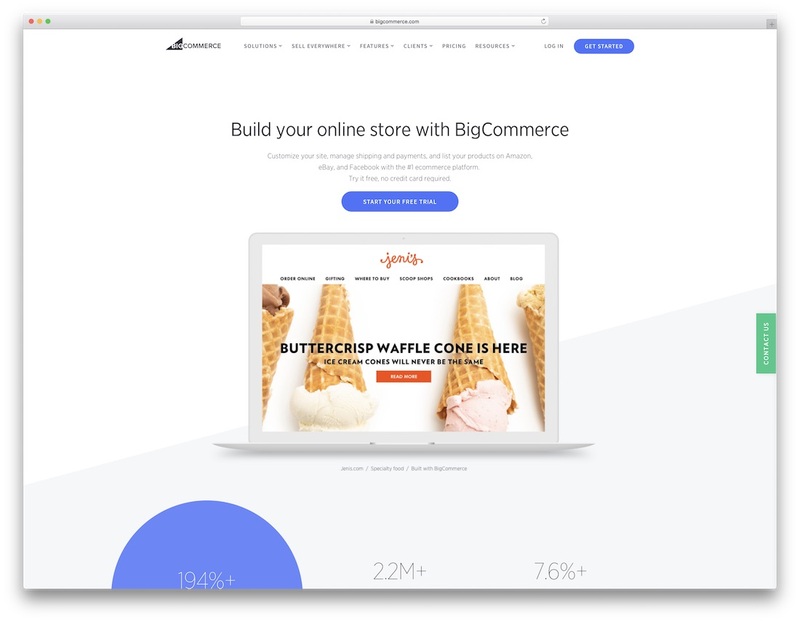 JotForm lets you create a variety of forms in which you can integrate custom survey tools, payment tools, and widgets such as video content, responsive design, and image sliders. JotForm is a free service with a limitation of 100 monthly submissions for each form that you build, which is enough to test out the waters and make the decision of whether you want to continue using this form builder or not. EmailMeForm lets you craft custom online forms and custom online surveys without the hassle of having to do any coding work at all. With a lot of custom design functionality, each form that you make can be created to fully integrate with the design choices that you have made before opting to add forms to your site. Create contact forms, registration forms, lead generation forms — amplify the success rate by selecting from a list of pre-built templates that have shown great performance results. Each form can be customized with its own unique font style, logo, and design patterns; and you can also input your own custom CSS settings. Embed your EmailMeForm forms into a mobile version of your website and they will adjust automatically. No programming or additional settings necessary. Wufoo is a web application that helps anybody build amazing online forms. Like others, Wufoo has perfected their interactive web forms builder, and provide an outstanding customer service AND experience. You will most commonly see Wufoo being used to create traditional web forms, registration forms for events, and forms to conclude customer surveys. 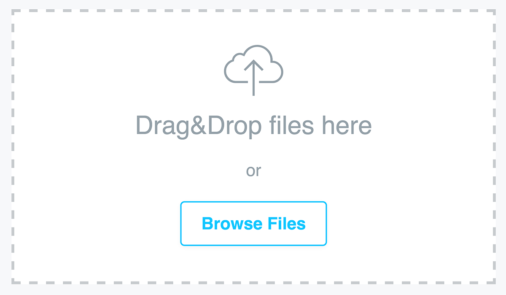 Upon completing a form design, all data is saved in the cloud — so you never have to worry about losing track of it. Formstack is the kind of company that’s known to step on competitors toes, outlining why they are better than other form builders, and why you should choose their service over everyone else. And while such sentiments are fine in my books, there are certainly webmasters who dislike such eager competitive spirit over simple matters. The one thing Formstack does stand out is the state of the art lead generation platform that helps webmasters to better understand their forms and how those forms can be improved for more leads and conversions. 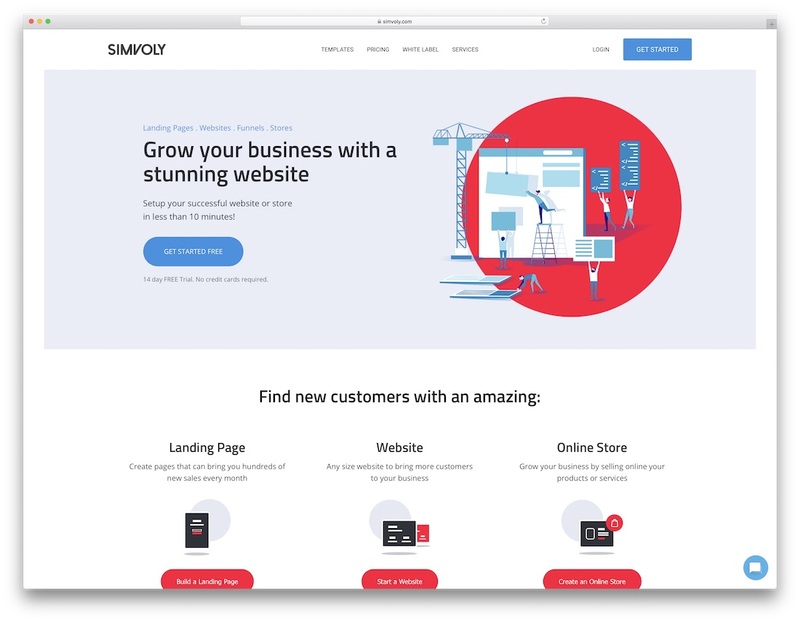 Whether it’s order forms, registration forms, or simple email newsletter signup forms — Formstack does a good job at giving an end result that will be both pleasant to look at, and have a good overall conversion ratio. Google is also into the web forms market, offering a simple and lightweight web forms maker that lets you create contact/registration (and many other types of traditional forms) forms, effective survey forms to learn more about your audience, as well as questions&answers forms for gathering that invaluable intel about a particular topic and/or question. The result reports are neatly and beautifully organized in charts and diagrams that will be both pleasant to look at, and learn from. 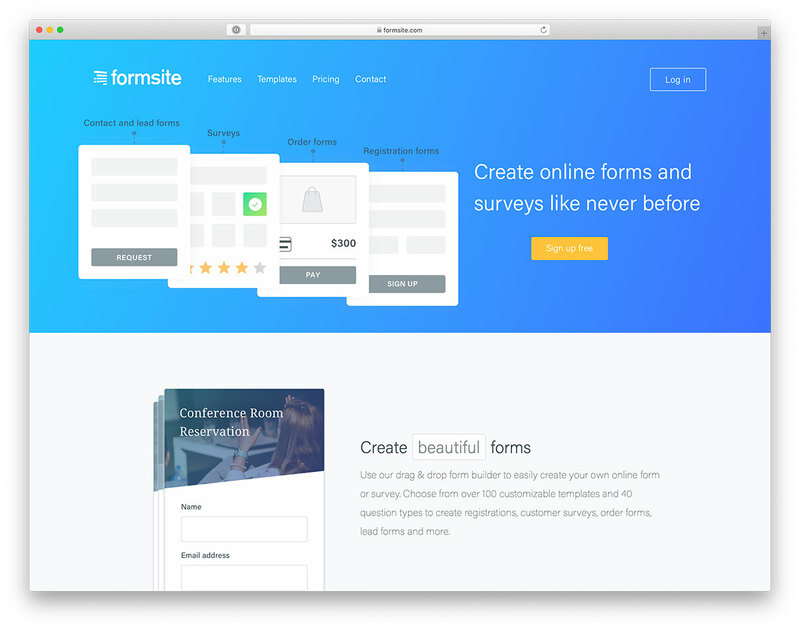 FormSite is a professional drag&drop web forms builder that can be used to build custom HTML forms, as well as online survey forms. 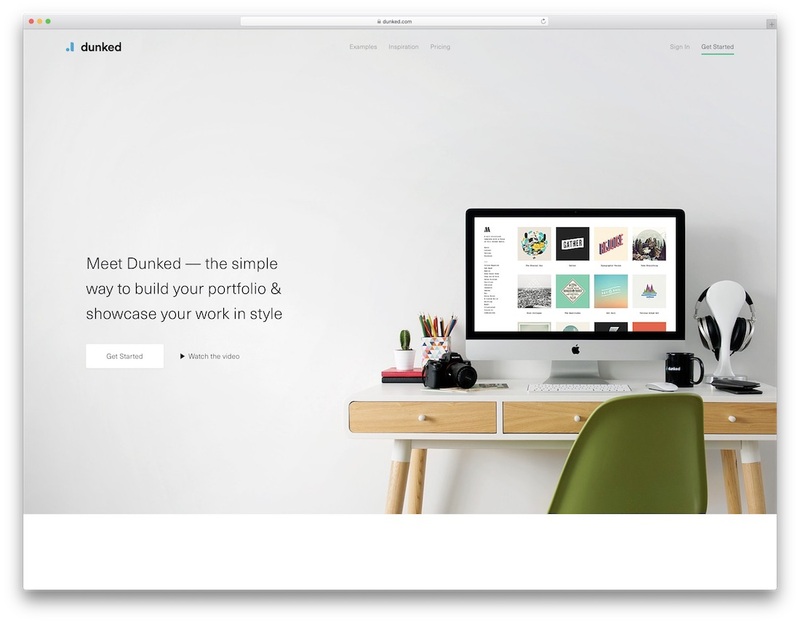 With an integration of more than 100+ templates to choose from, FormSite makes it easy to create a form that will work flawlessly with your existing design. All forms are natively responsive, meaning that every device will experience the same type of form. Once your forms go live, you are able to analyze and download performance reports — helping you to learn even more about your audience and its habits. Bootstrap developers will find this web form builder to be a godsend. Flexible drag and drop interface lets you build the type of Bootstrap-based web form that you need, without any extra fuss or unnecessary features. Select from select-boxes, checkboxes, buttons and more. 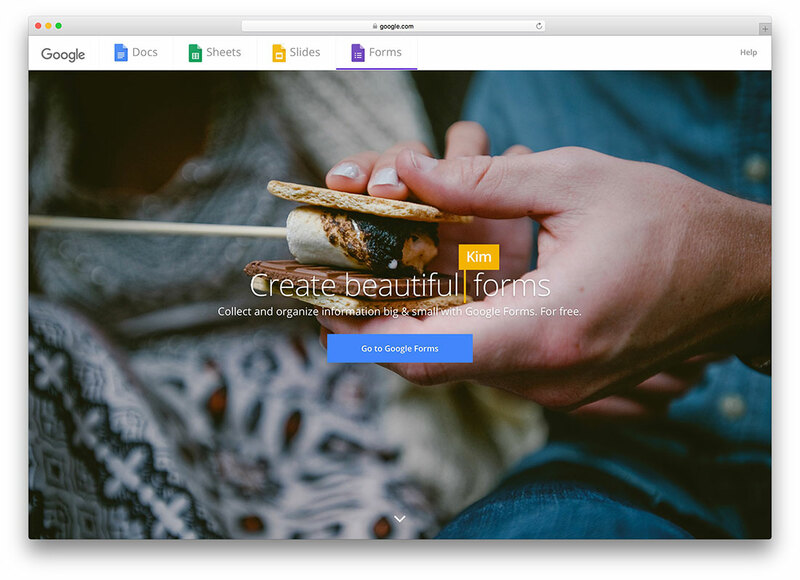 Typeform is taking a creative approach towards web forms, allowing webmasters to build forms that both the users and the webmaster himself can become a part of. Typeform was also one of the first responsive web form builders out there, earning a lot of attention and respect from the community. Tens of templates are available for free use to build forms in fields such as: registration forms, market research forms, customer satisfaction forms, contact forms, event forms, feedback forms, and so much more. The name Typeform comes from the fact that forms built with Typeform are all about typing interaction, rather than hardcoded forms that require direct input. Cognito Forms does everything you would expect a professional web form builder to do, with the additional that this particular web forms maker has an extensive list of extra features that might just be the selling point for many. Amongst the most popular features you will find; ability to do conditional form logic, to encrypt your form data, to collect electronic signatures, custom email notifications, multi-page forms, and a lot more. Those who use WordPress will be happy to learn that Cognito Forms also provides a reliable WordPress plugin. 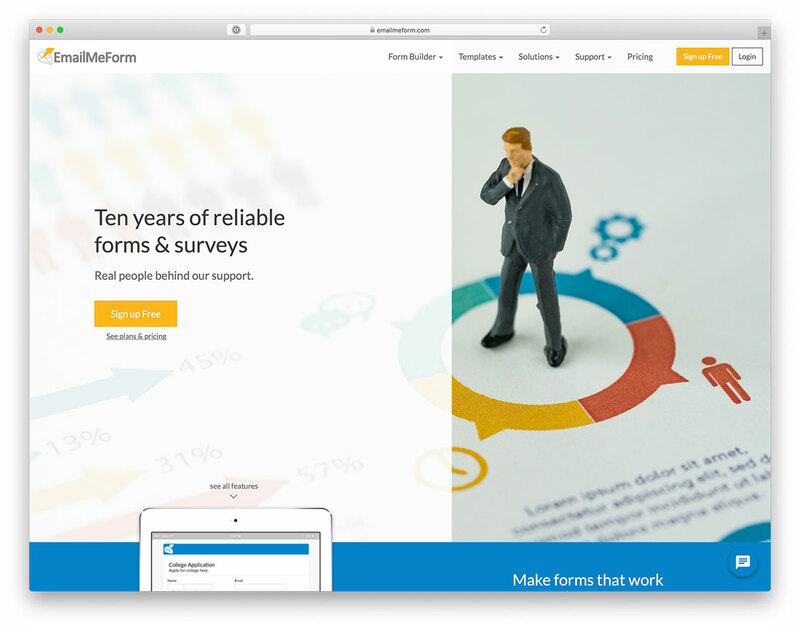 FormSmarts is a cloud-based online form service that lets you create forms, publish them online, and get form results. We provide several ways to share your forms with Internet users and receive form responses. Most customers embed forms into their own site and get form responses by email or aggregated form responses as an Excel report. Excellent article, it turns out to create a form now is really very simple. I used to use Google Forms, after I tried the uCalc plugin, but now I decided to try something else. Can you recommend any more services?